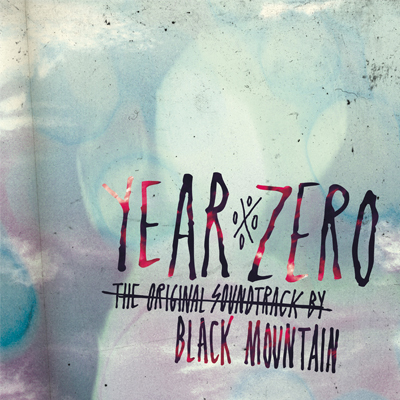 It was announced back in September that Black Mountain we're to soundtracking Globe.tv's upcoming, post apocalyptic surf film, Year Zero (0000). Now we have "Mary Lou" to associate with the film, and it's a free download. "Mary Lou" comes in at a staggering seven minutes and we're seeing yet more evidence of the surf rock resurgence (no points for anyone noticing it's a surf film). The track surges progressively to the half way point then breaking into one absolute ball buster of a jam. Not one for the timid. Listen to "Mary Lou" below and you can grab a copy of the soundtrack on April 3rd via Jagjaguwar.